At all times of the year there is the issue of your peace being interrupted by a swarm of bees that have formed a hive either on or very close to your property. 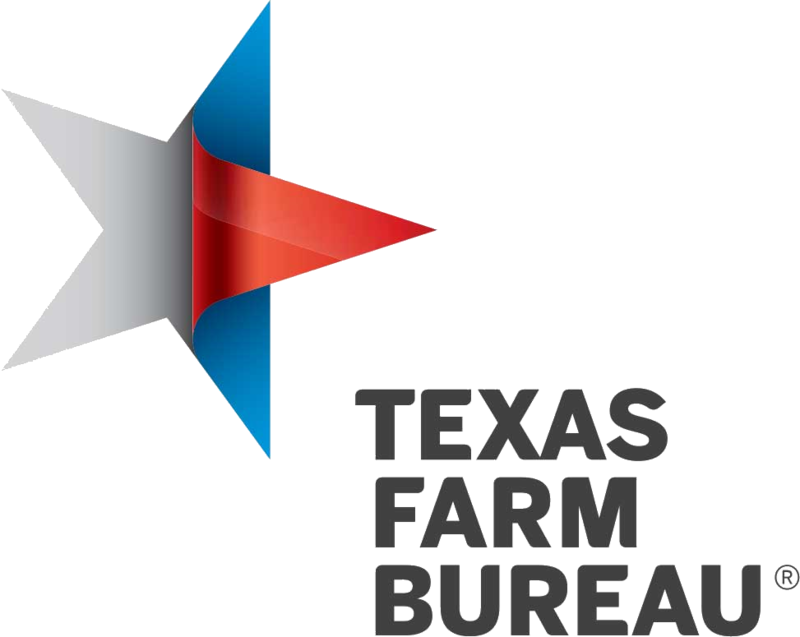 If you are a home owner in Dallas, Houston, or Fort Worth, honey bees have mot likely been a nuisance to your family at some point in time. Most people leave bee hives alone, but others have the urge to handle the issue by utilizing DIY methods that claim to be safe on the internet. At Bee Safe Bee Removal, we can confidently state that the safest way to approach bee hive removal is to call in a local professional bee hive removal service company. There are some steps you can take to prepare for your bee hive removal appointment that can ensure the process moves on smoothly and safely for your household. 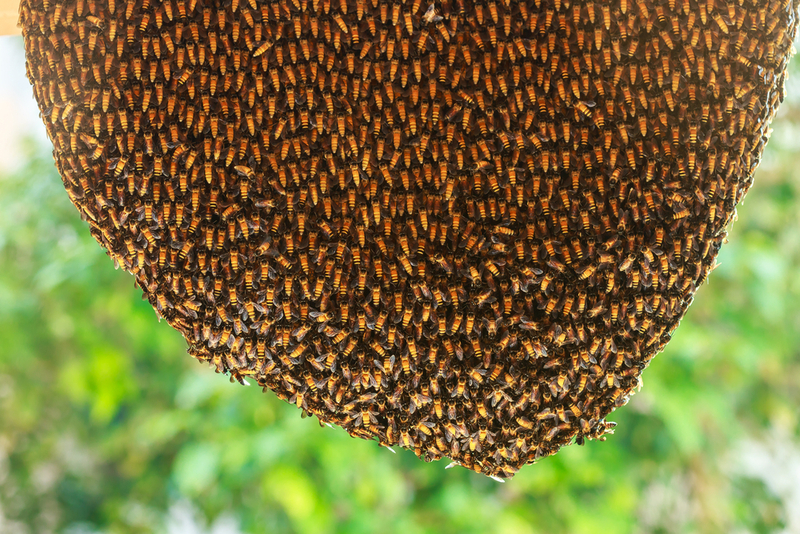 When you first start to notice that you have an excessive amount of bees hanging around your home, you want to identify the hive before calling a bee hive removal service. Make a safe attempt to locate the hive and find out where it is, what it is attached to, and how large it is. When identifying the hive, make sure to plan a quick escape route in case you get too close to an aggressive hive, and always avoid the temptation of swiftly knocking down the bee hive on your own. Really, there is only one or actually, one thousand reasons to avoid attempting a DIY removal like gassing the hive or detaching the hive with a sharp edge. 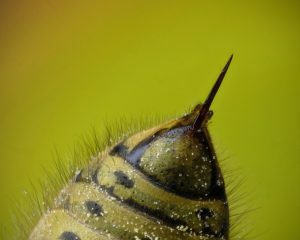 Remember, that a single bee sting unleashes its own venom that can potentially be deadly if a person is even slightly allergic to bees. We understand that you want to keep your family safe, but in the situation of bee hive removal we can flatly tell you, “Don’t be a hero.” Call your local bee hive removal company that has years of experience in hives of all sizes and bees of all types. 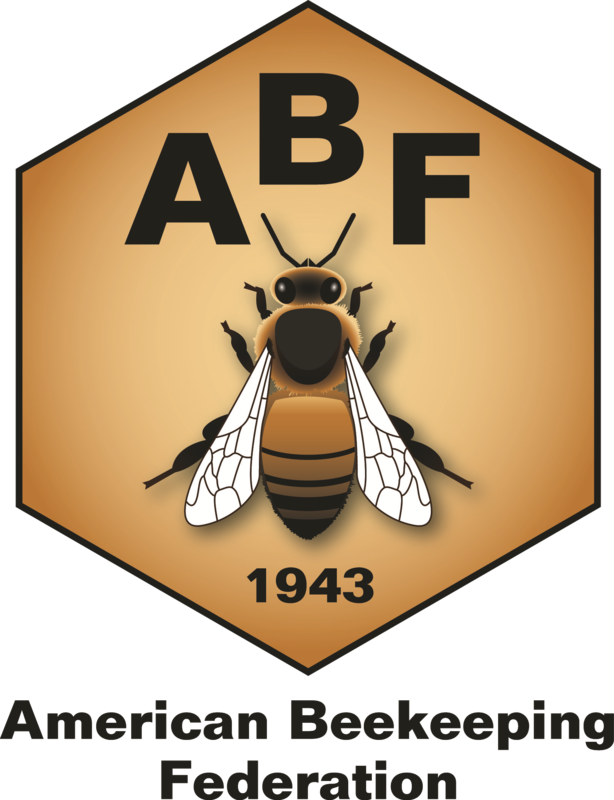 Your local bee removal company will be able to safely remove the hive without putting your family in the way of exposure to dangerous chemicals and other methods that are simply unsafe. 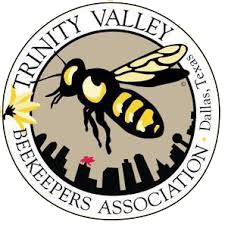 If you are a Dallas-Fort Worth, or Houston homeowner that is suffering from a bee hive problem on your property, let Bee Safe Bee Removal be the only team you look to for help. Our bee hive removal methods have been proven to be efficient, eco-friendly, and safe. Since we are a team of professional beekeepers you can be certain that our process is not going to involve dangerous chemicals or the angering of the hive on your property. 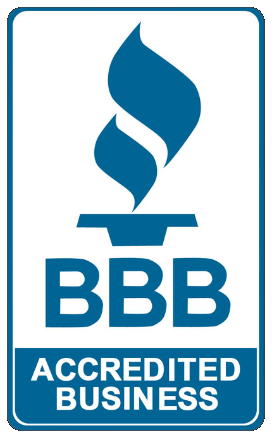 Give us a call today for more information on our services. Recently, bees have become major subjects of the news. With headlines like “Bees Are Dying,” and “Here’s Why All the Bees Are Dying,” things seem more than a little grim for our flying, honey-making friends. Yes, there is currently a problem with the survival rate of bees in the modern world. However, there are several beekeeping businesses like Bee Safe Bee Removal that are striving to maintain the livelihood of bees through diligent beekeeping techniques. 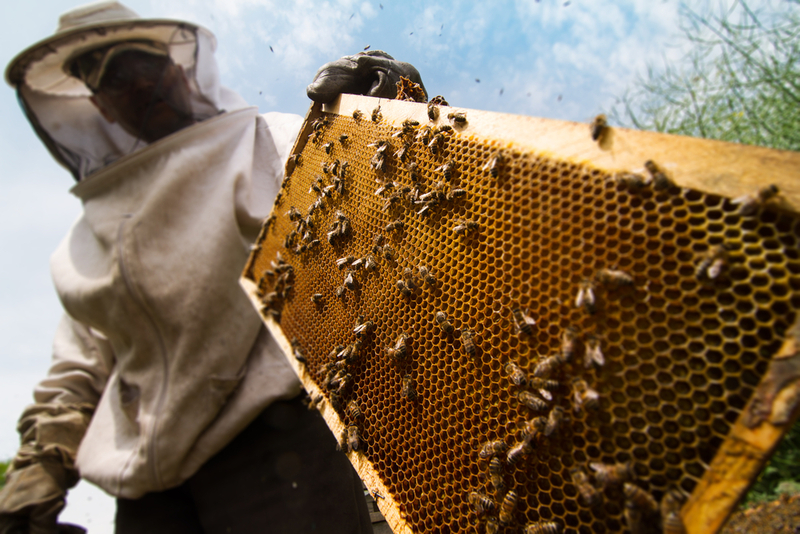 Some may wonder what it is that makes beekeeping an important position in the ecosystem. At Bee Safe Bee Removal, we take the handling and preservation of bees very seriously, and here are five of our biggest reasons why. We all know that bees produce honey, and that fresh honey is one of the best tasting treats on our planet. However, a little-known fact about honey is that honey has health benefits for those who suffer from allergies. By consuming local honey, people can become immune to local irritating plants during prime allergy seasons. If you are a gardener and grow flowers or have a harvest of fruits and veggies, beekeeping can be a hobby that benefits your efforts. Honey bee pollination is great for your garden and also helps the ecosystem remain diverse due to external pollination. Most fruits and vegetables we eat are pollinated by honeybees. 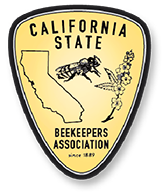 Therefore, it only makes sense that beekeepers continue to strive to keep bees a thriving member of the ecosystem. If you have ever been to a farmer’s market or specialty grocery store, you already understand that buying locally produced honey can cost upwards of $12. Even though there are costs that come with obtaining bees and the work that you put into hive maintenance may not be free, the cost of honey is greatly reduced when you produce it on your own. 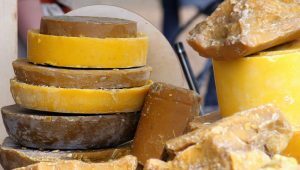 With the popularity of products like Burt’s Bees, society has quickly discovered that there are many diverse uses for beeswax. By learning the art of beekeeping, you could be well on your way to saving even more money on a helpful product that can be costly at most stores and farmer’s markets. Although some people may view bees as a nuisance or danger when a beehive is found on their property, most beekeepers have a great fascination with these important creatures. 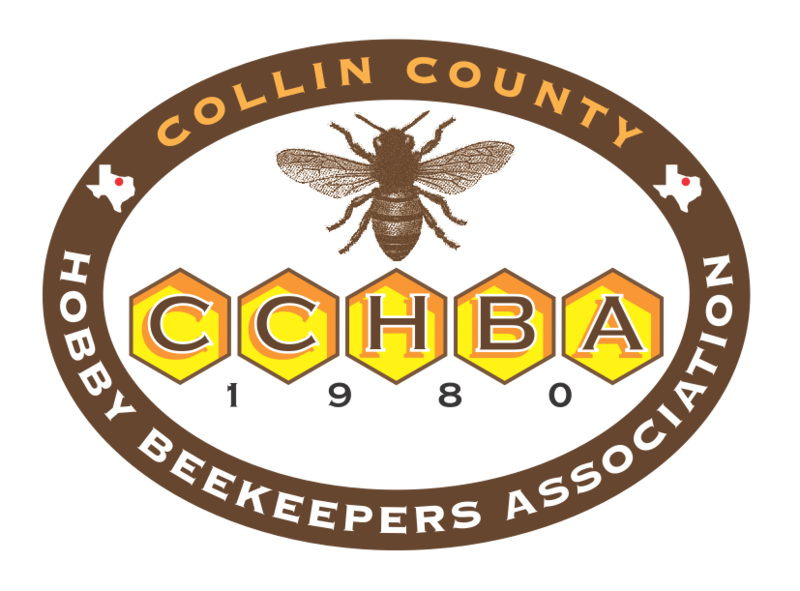 To a Dallas, Fort Worth, or Houston beekeeper, there is nothing more interesting that watching bees in a hive interact with each other and bring in numerous forms of pollen to the beehive. One of the most dangerous things that a homeowner can do is try to get rid of their bee problem on their own. At Bee Safe Bee Removal, we are professional beekeepers that can safely and efficiently remove a hive from your property. Give us a call today and find out more about our services and how we perform our job in an eco-friendly way.